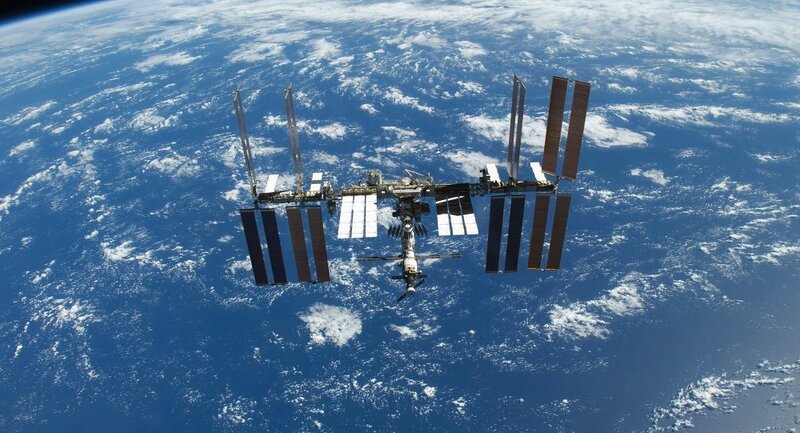 Internal cabin pressure in the International Space Station (ISS) is holding steady following repair work on a Russian Soyuz spacecraft attached to the complex, NASA said. "The repair was made to address a leak that had caused a minor reduction of station pressure," the release said. — NASA (@NASA) 30 августа 2018 г. Flight controllers in Houston are continuing to monitor the station’s cabin pressure in the wake of the repair, with pressure holding steady, the release explained. The leak was so tiny that controllers decided not to wake the crew, which was sleeping when the problem was first detected, according to earlier reports. The Russian space agency Roscosmos has convened a commission to conduct further analysis of the leak, according to the release. Meanwhile, a source in the space industry told Sputnik on Friday there is no talk of an emergency evacuation from the International Space Station. "Such issues have not been discussed because there is no need to. There is no danger to the crew," the source said. The source said the crew had used sealant on the crack as a precautionary measure, adding "a special commission is considering what to do next."